Manufacturing is a highly competitive environment where tight deadlines must be met. 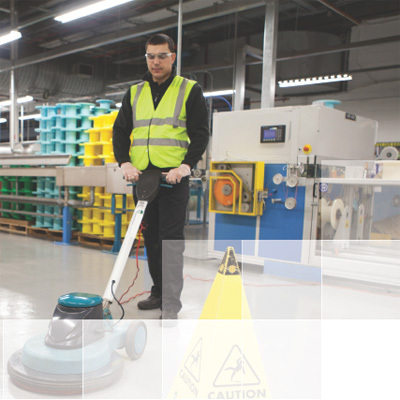 Cleanliness is an extension of your overall mission and something many potential clients consider when choosing a supplier. Our highly trained and dedicated staff offer reliability and flexibility to enable you, our customer, to focus on your core business thus ensuring you achieve maximum production output. Ever conscious of economic pressures, this commitment and understanding comes at a cost effective price. We offer a range of services to suit your manufacturing needs.